Ways to put on makeup that are both a) inexpensive and b) allow you to not look like you caked on foundation are few and far between. 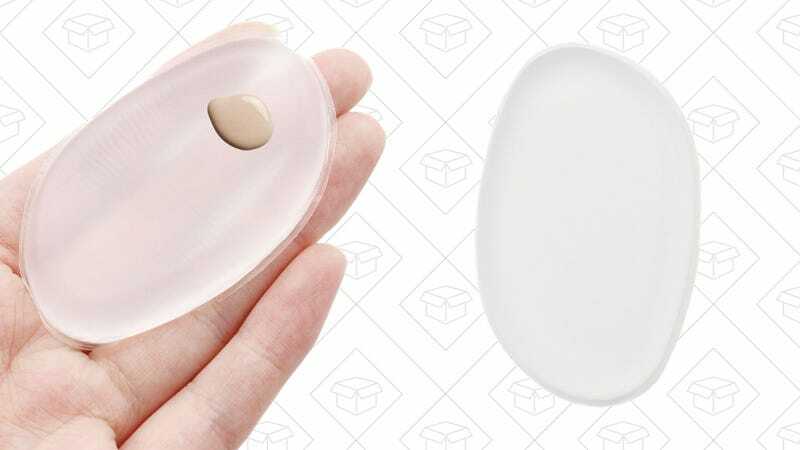 But you’ve probably seen this little piece of silicone that looks like a push-up bra insert floating around Instagram. Why not give it a go for only $6?